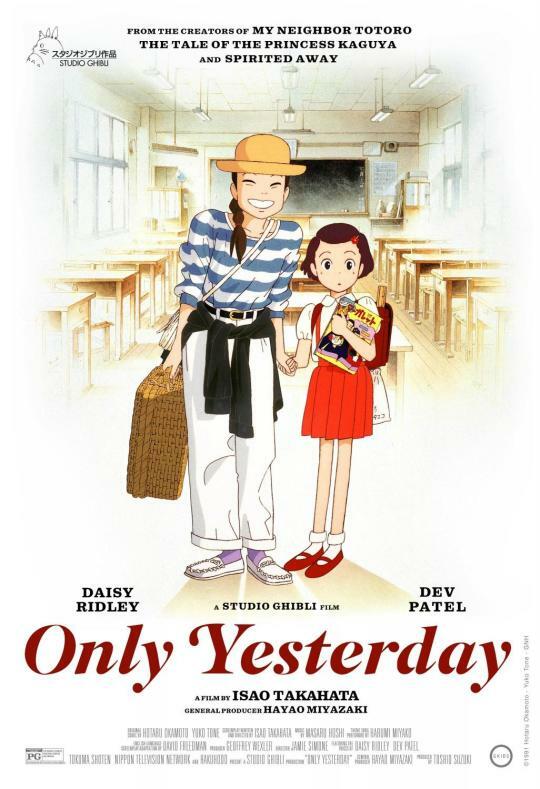 With ONLY YESTERDAY playing Saturday at Animation First in New York, I am reposting the long piece I did in 2016 when the film was released to theaters in 2016. This is the second of two pieces I did for the release and was done after the PR people asked me to take a second look at the film (My first review was based on having seen the film a decade earlier). The film is screening with an introduction bt Michel Ocelot. Ticket can be had here.